In business you need to maximise your production uptime. Domino helps you to protect your products and keep your line moving – minimising downtime, reducing servicing costs and increasing efficiency from product to pallet. 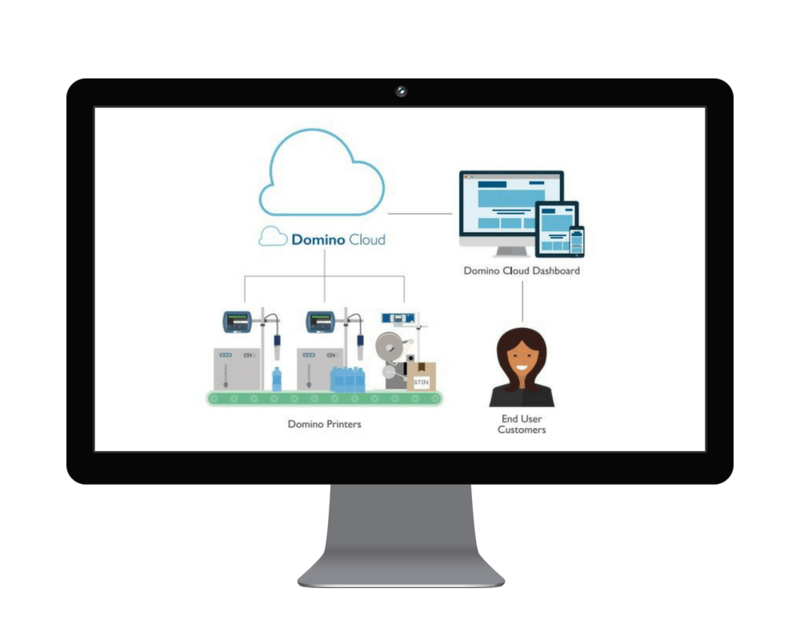 Domino Cloud is part of the SafeGuard services and support package and provides comprehensive protection for your continuous inkjet coder, helping you to maintain your printer and avoid or resolve problems using remote diagnostics, event alerts and email alerts. You will be alerted when faults are detected or replacements are needed to achieve maximum uptime on your production line. Print statistics are easily available and understandable for you to use for Overall Equipment Effectiveness (OEE) monitoring.